449 p. ; 20 cm. 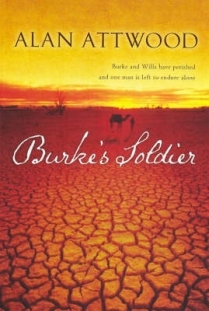 Melbourne, 1871: John King is dying far from the deserts he traversed with the legendary Burke and Wills. 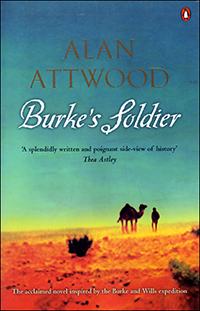 Ten years on from that fateful expedition - the first to cross the Australian continent from south to north - King is finally ready to tell his story.The young Irishman had already endured the horrors of the Indian Mutiny when he signed on with the erratic Burke to explore a land he knew little about. As one of the advance group who were later abandoned by the rest of their party, King was with Wills as he penned his final letter; at Burke's side when he died. Then he was alone, the sole survivor, though barely alive when rescued by Alfred Howitt.